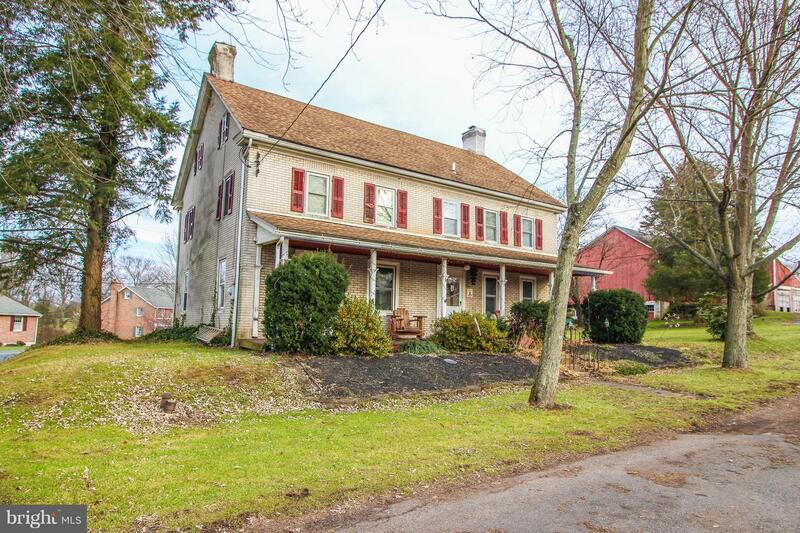 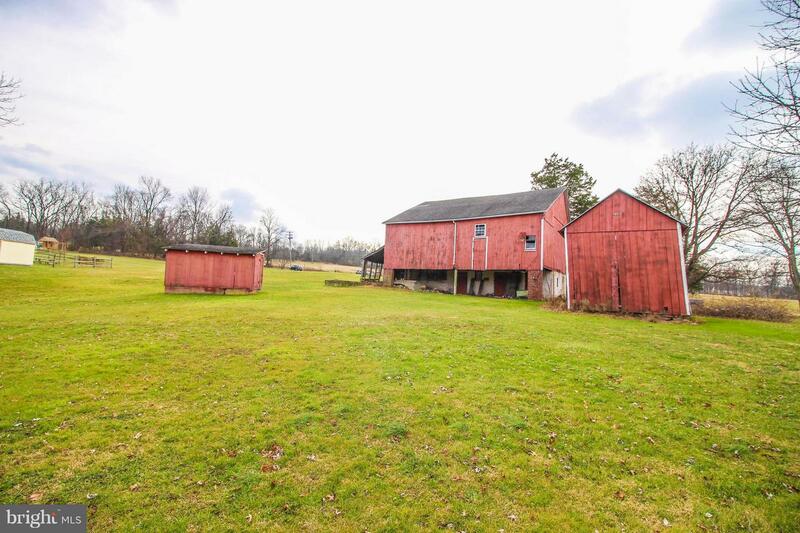 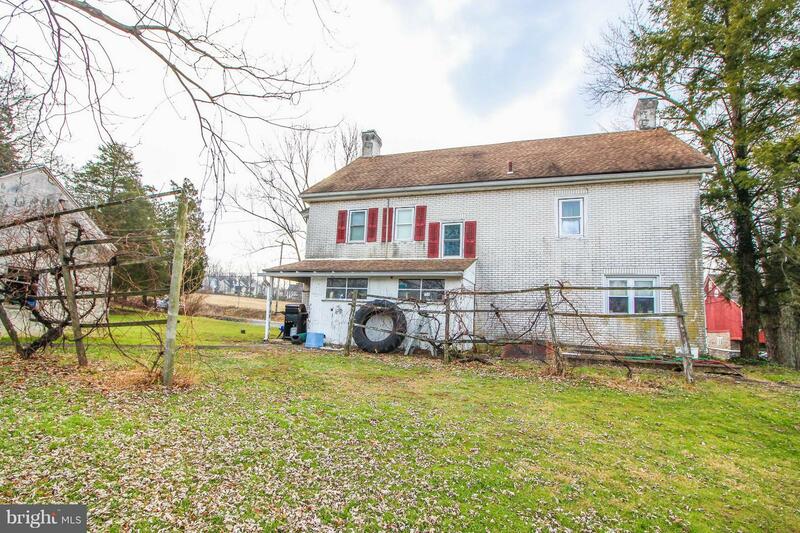 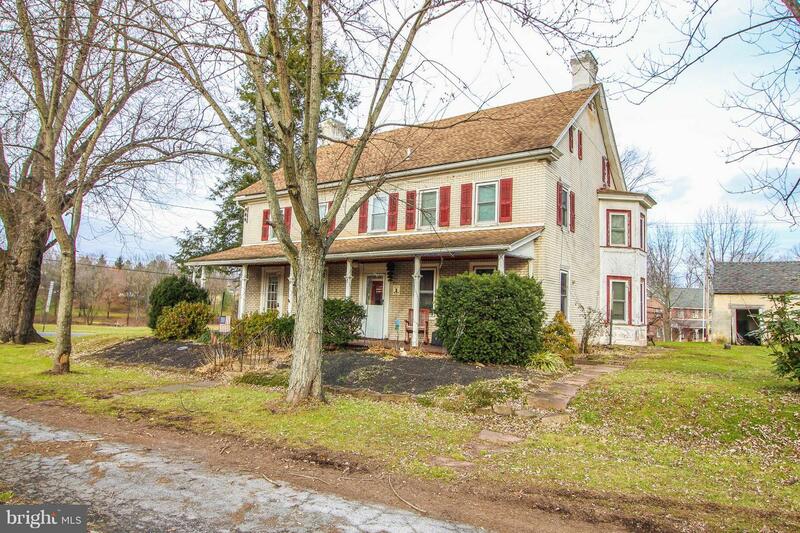 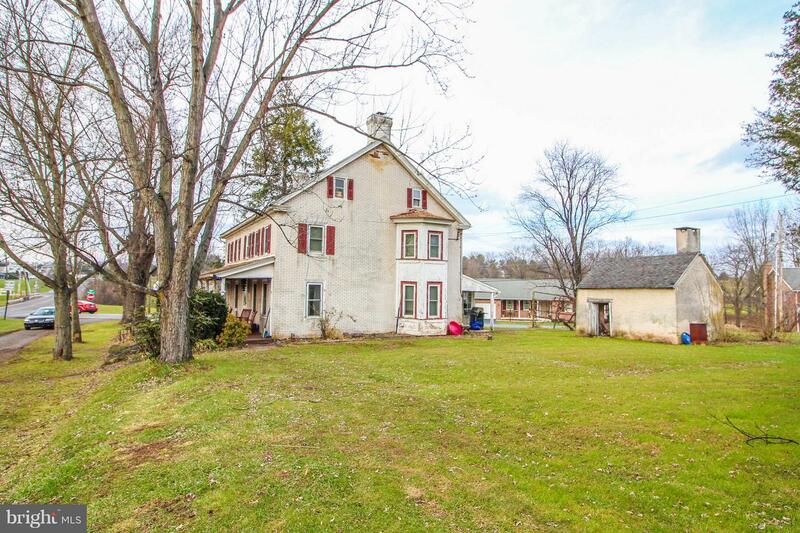 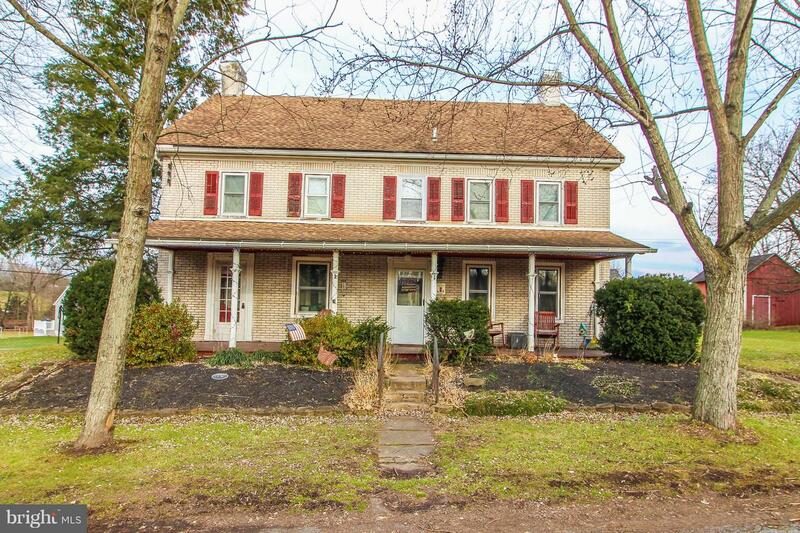 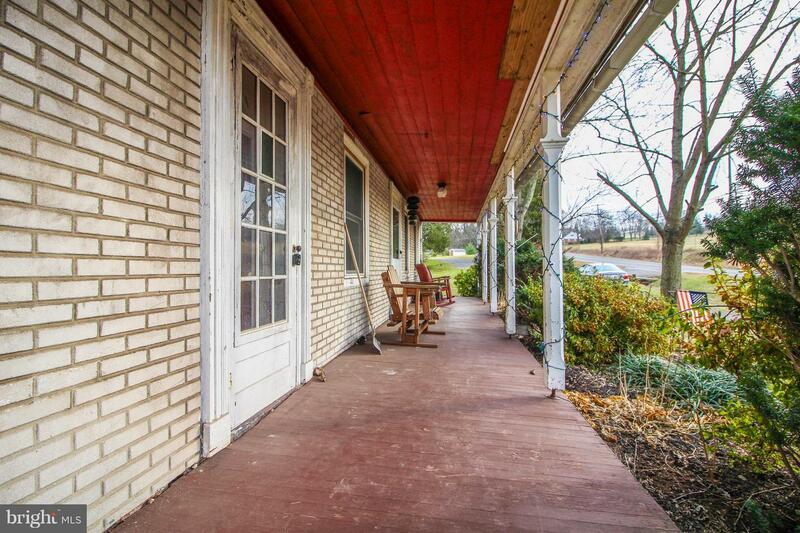 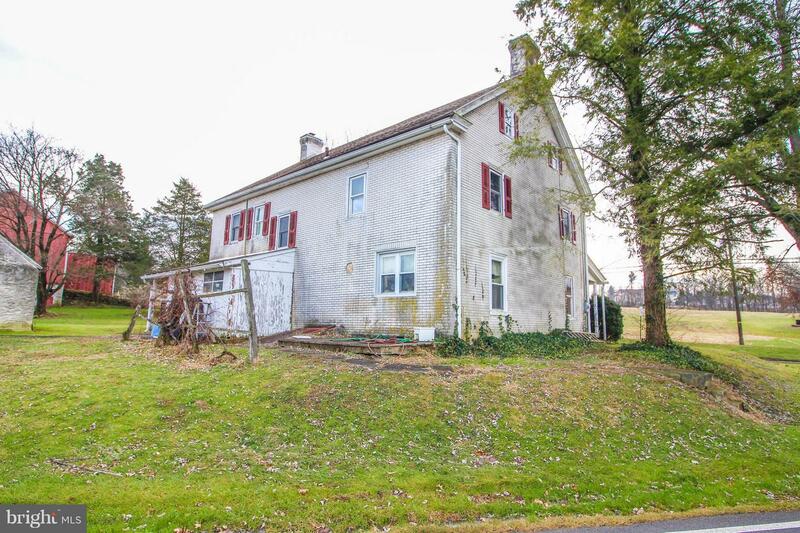 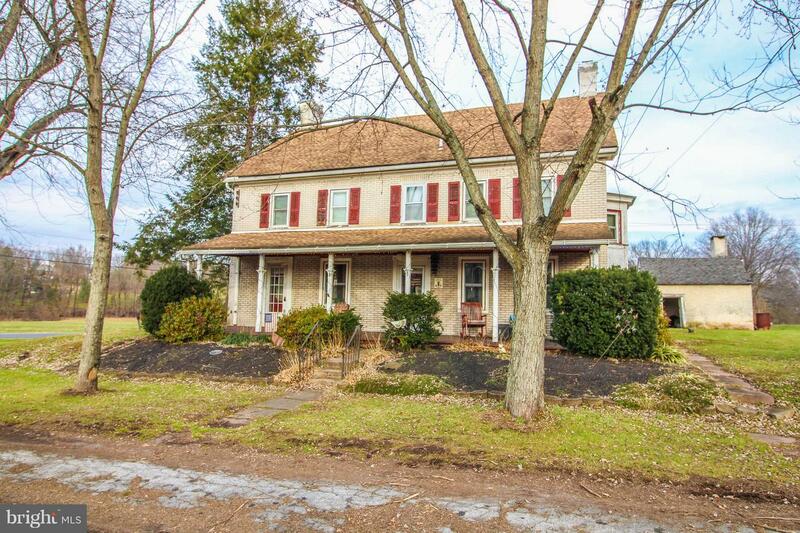 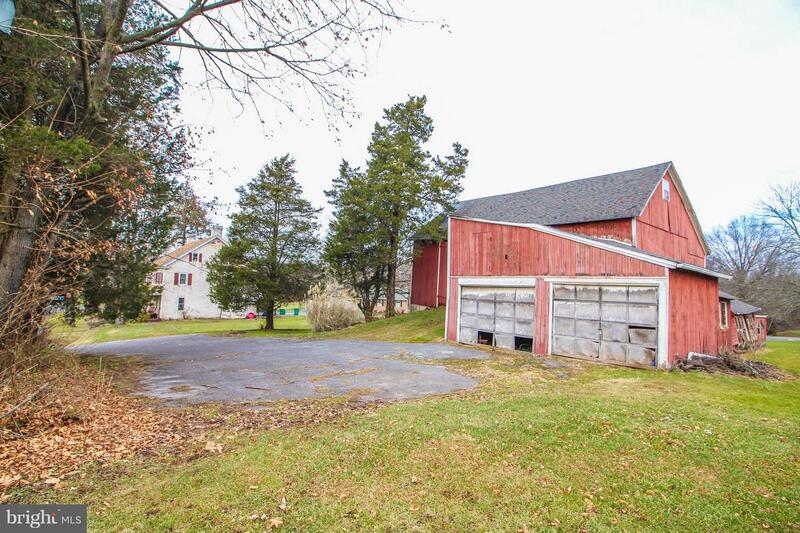 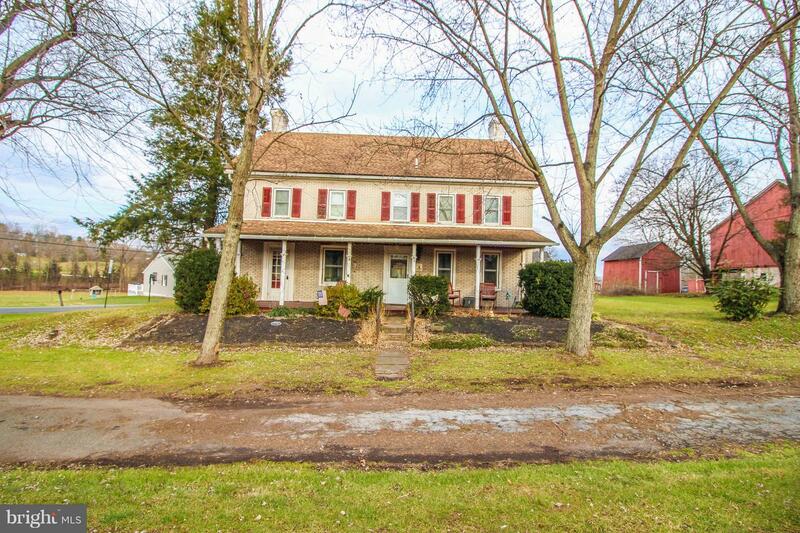 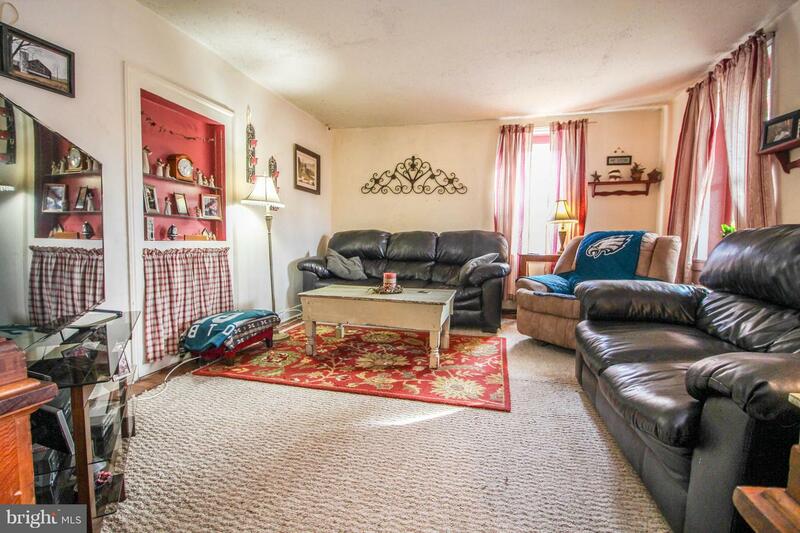 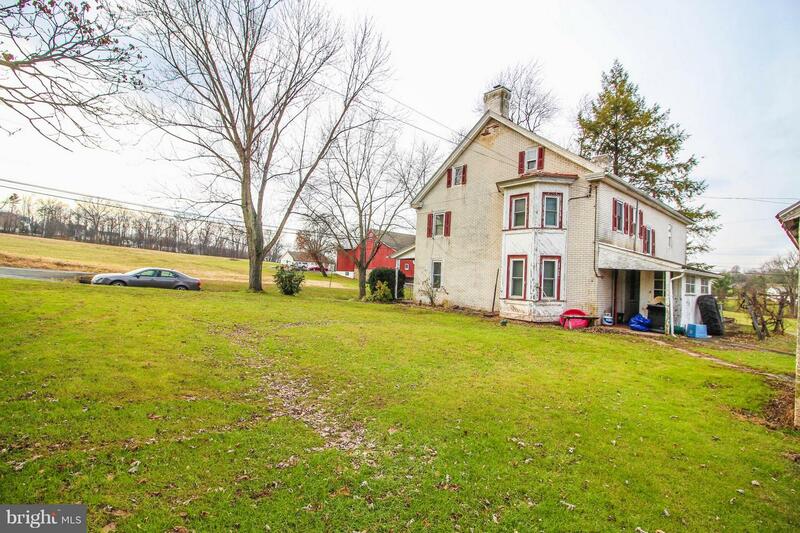 19th century Farmhouse on just under an acre in the Boyertown Area School District. 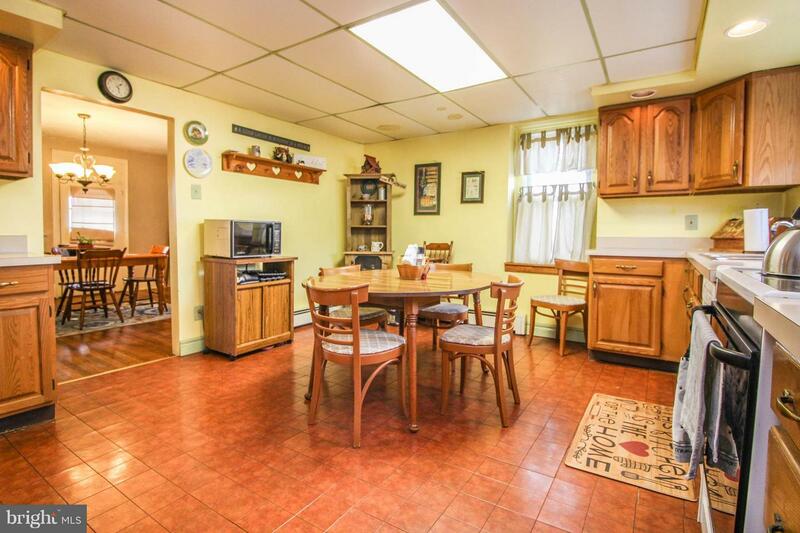 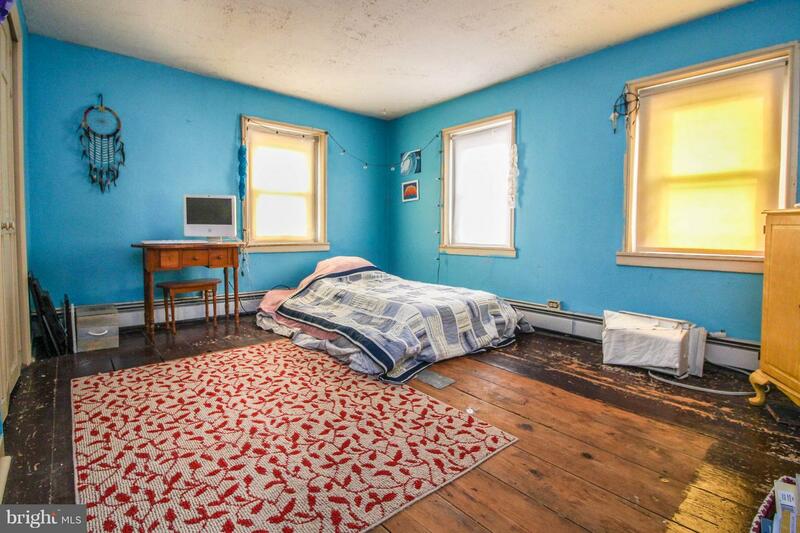 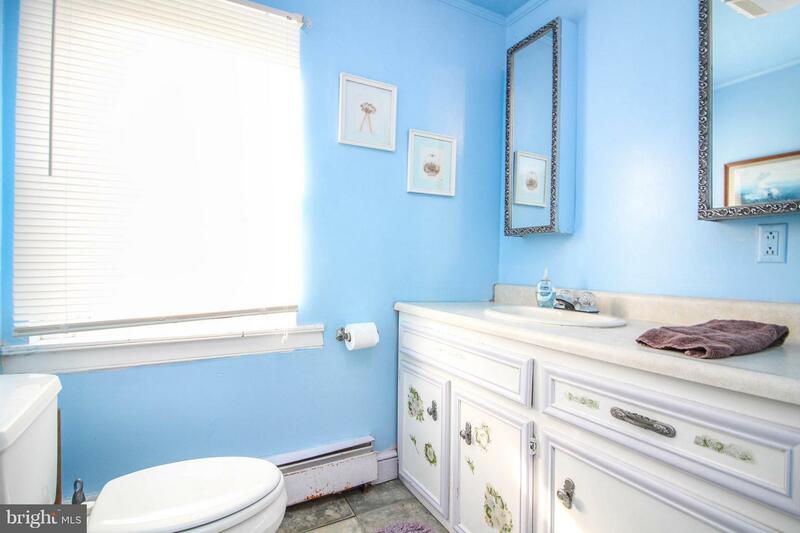 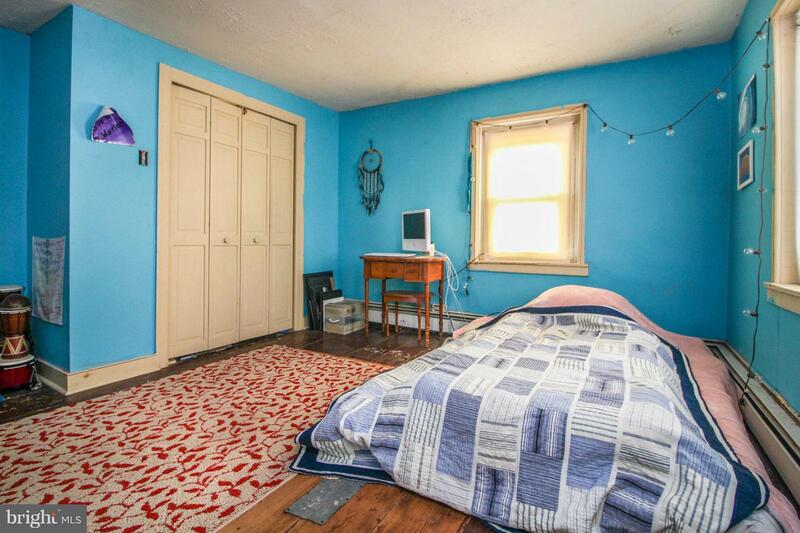 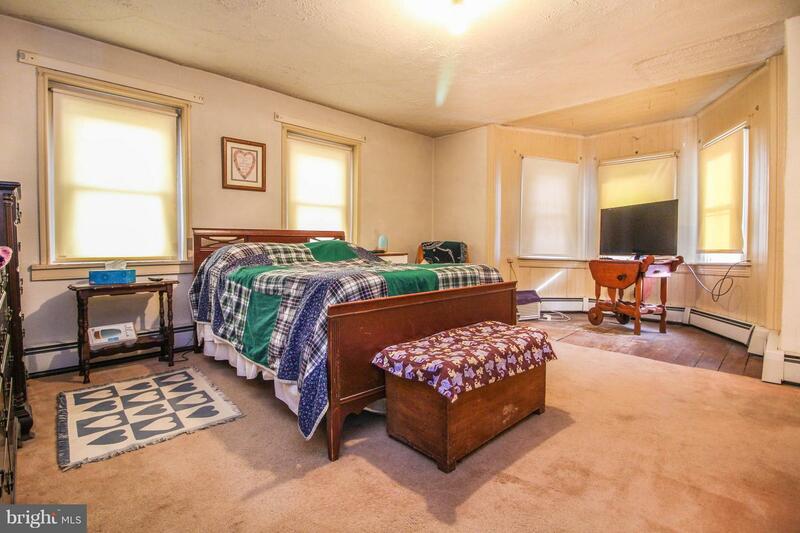 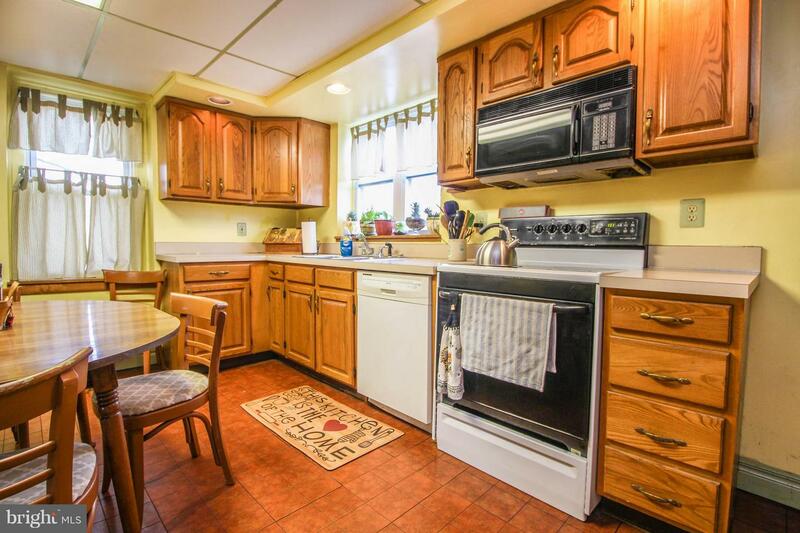 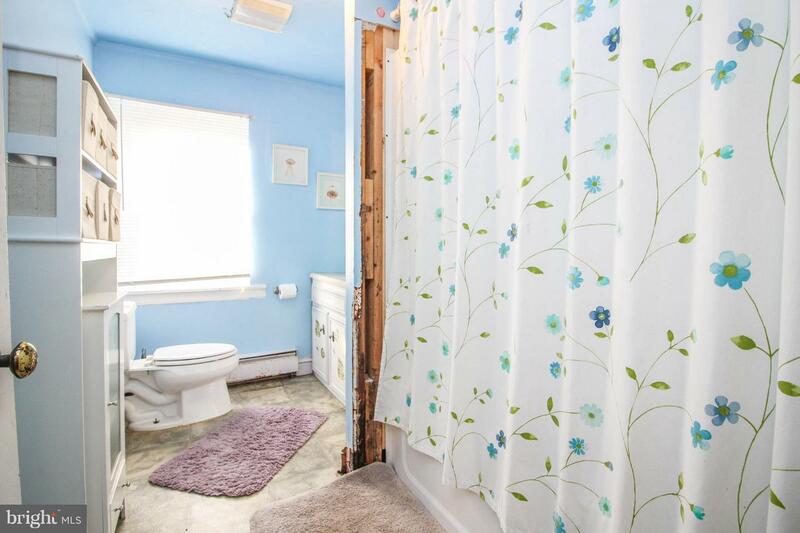 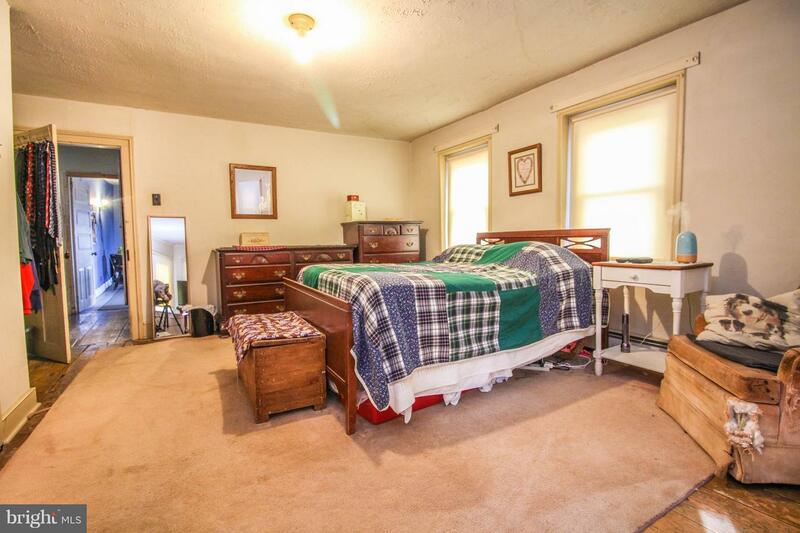 The home offers loads of charm and character along with 4 large Bedrooms and 1.5 Baths. 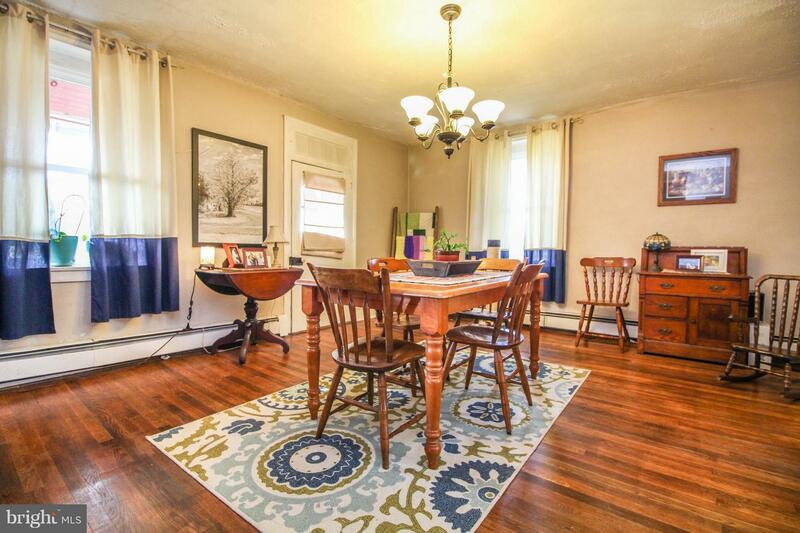 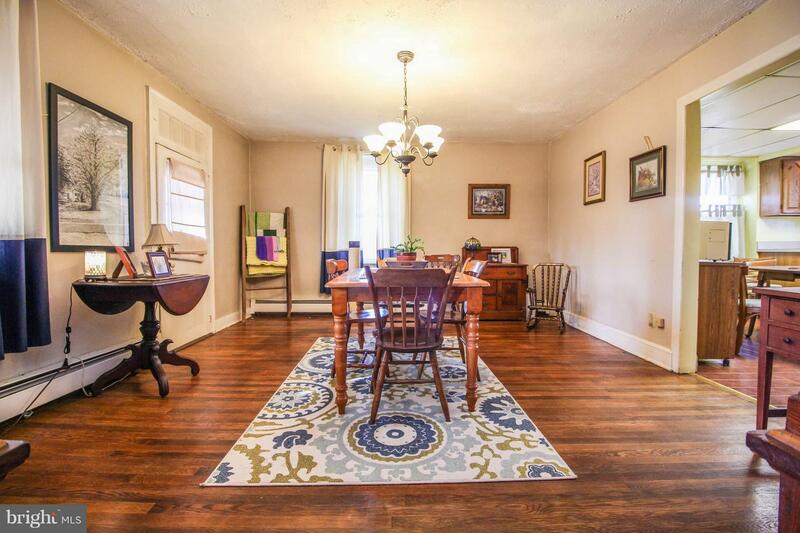 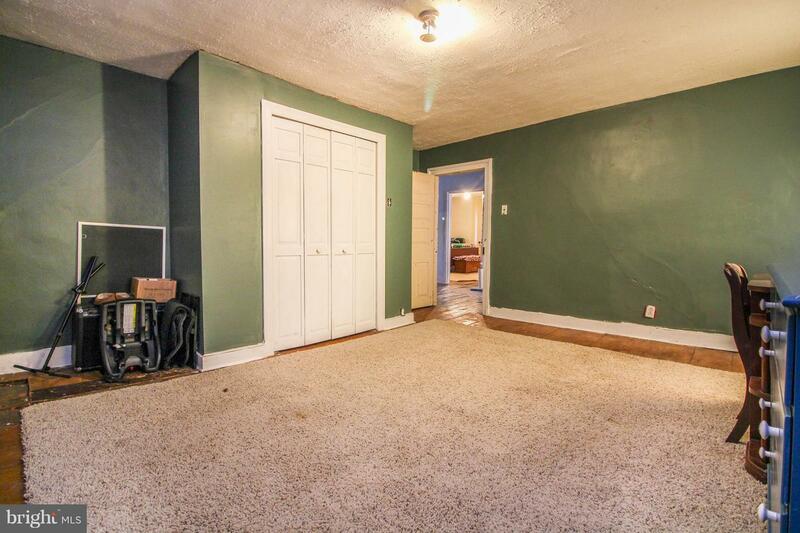 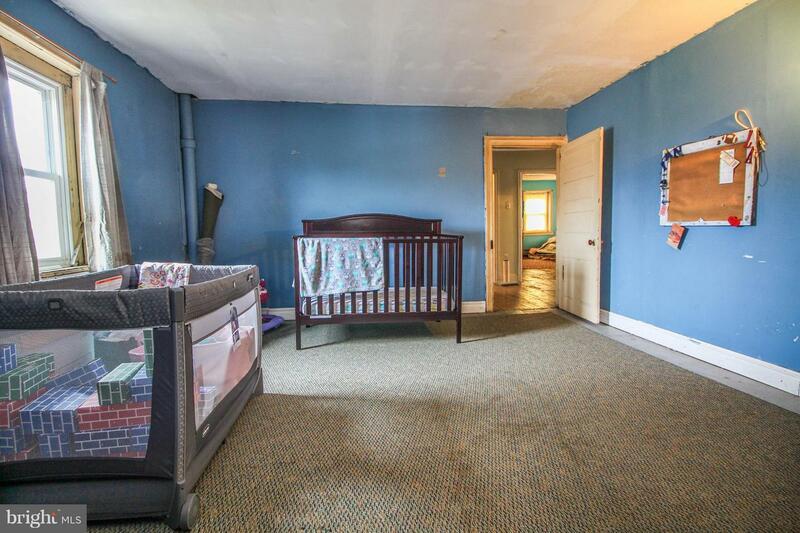 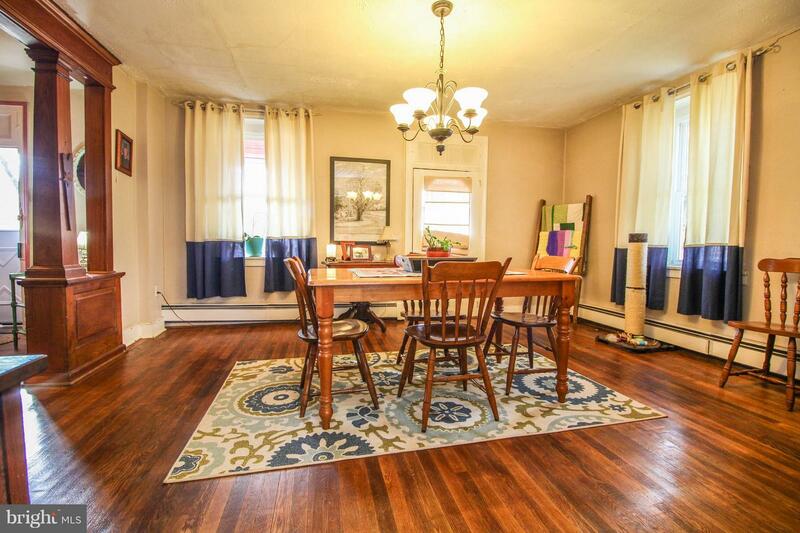 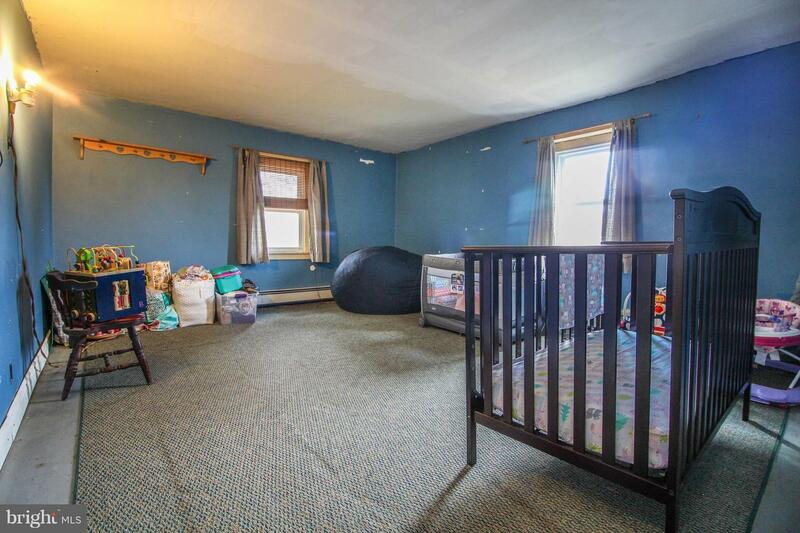 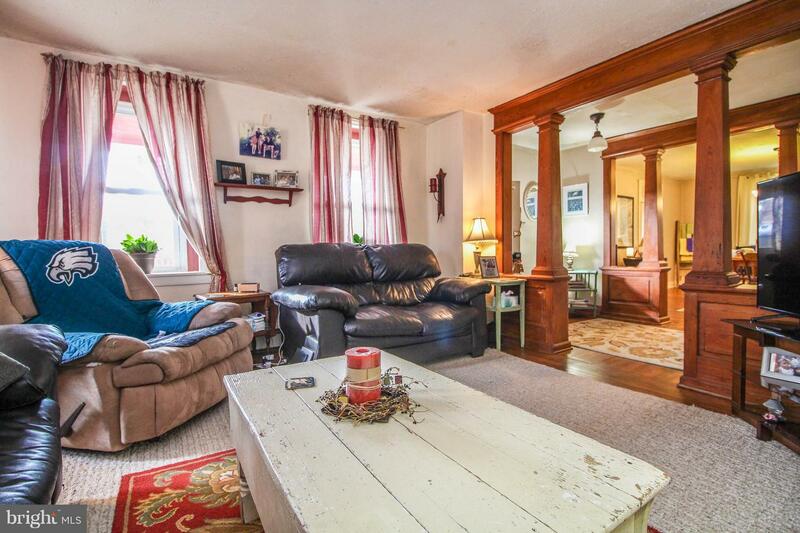 The Family Room has plenty of entertaining space, and features beautiful woodwork. 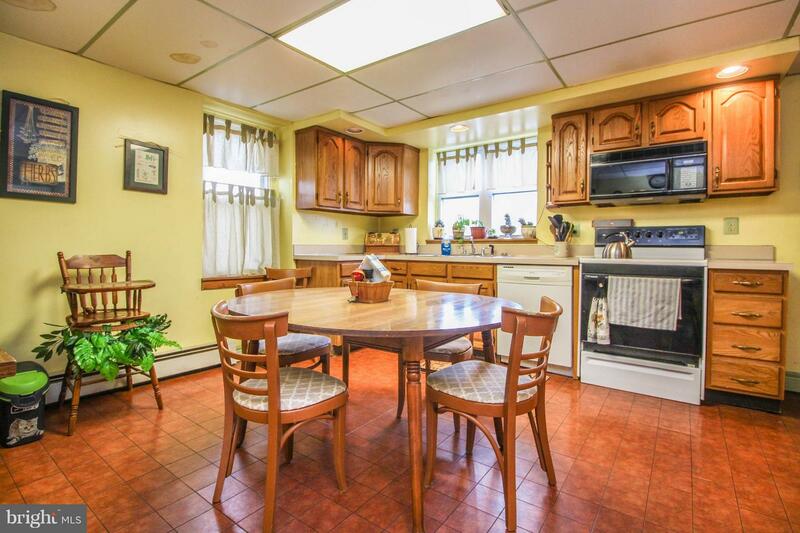 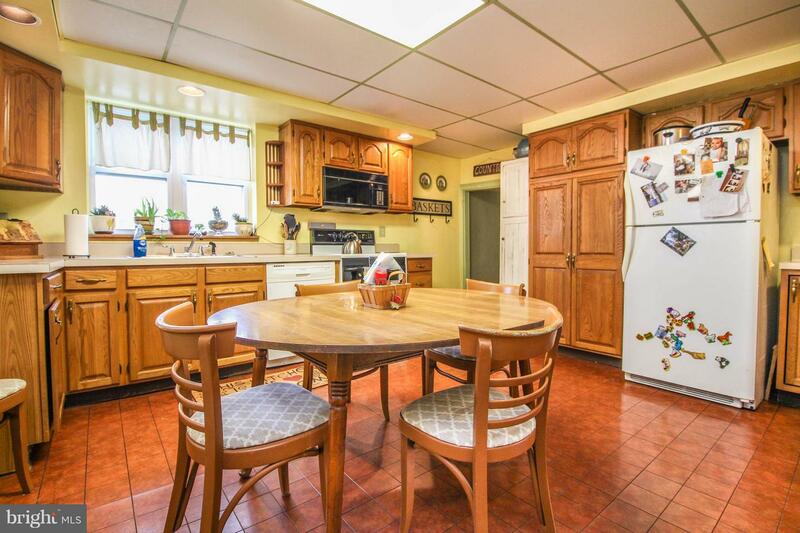 In addition to the Dining room with hardwood floors, the eat-in kitchen is very spacious with enough cabinets to store all your cooking essentials. 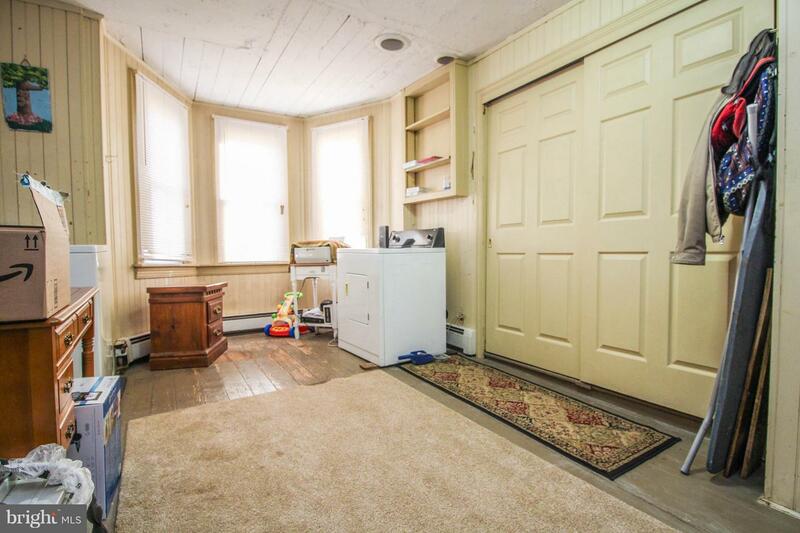 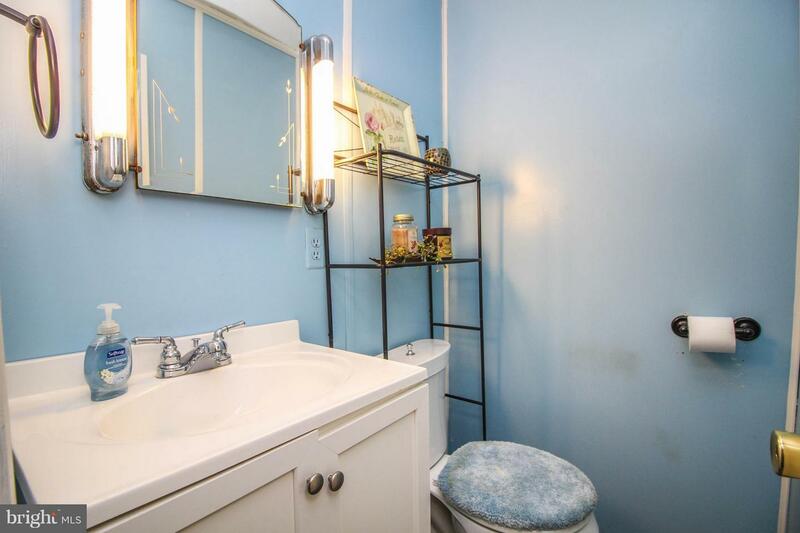 Well-sized utility room, fully covered front porch and more than enough attic storage available. 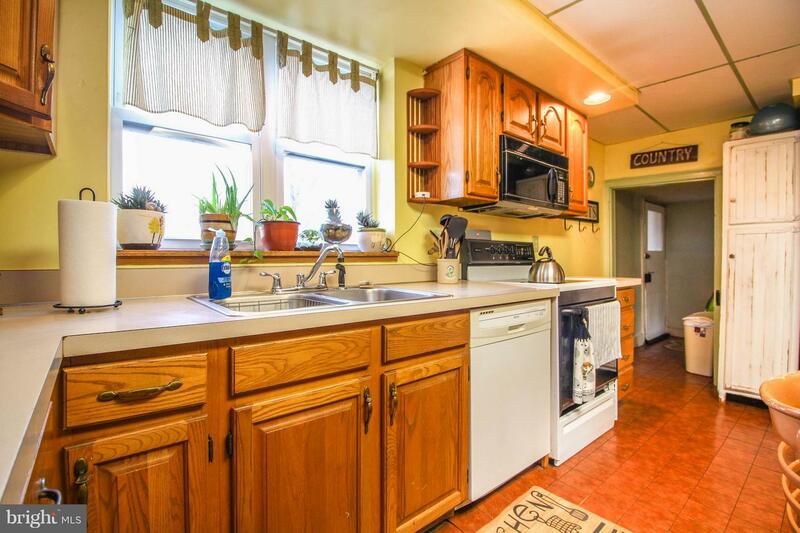 The home is efficiently heated by oil & hot water. 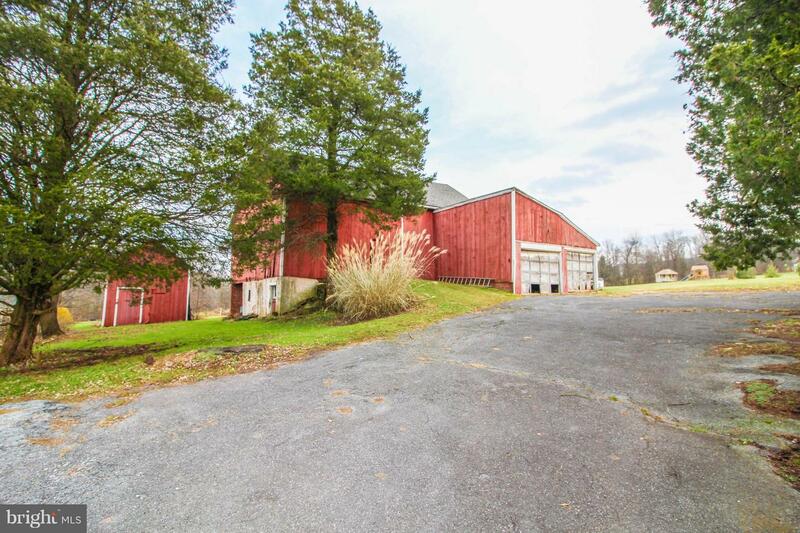 There's also a great smokehouse and a pig barn on the property, plus plenty of parking.